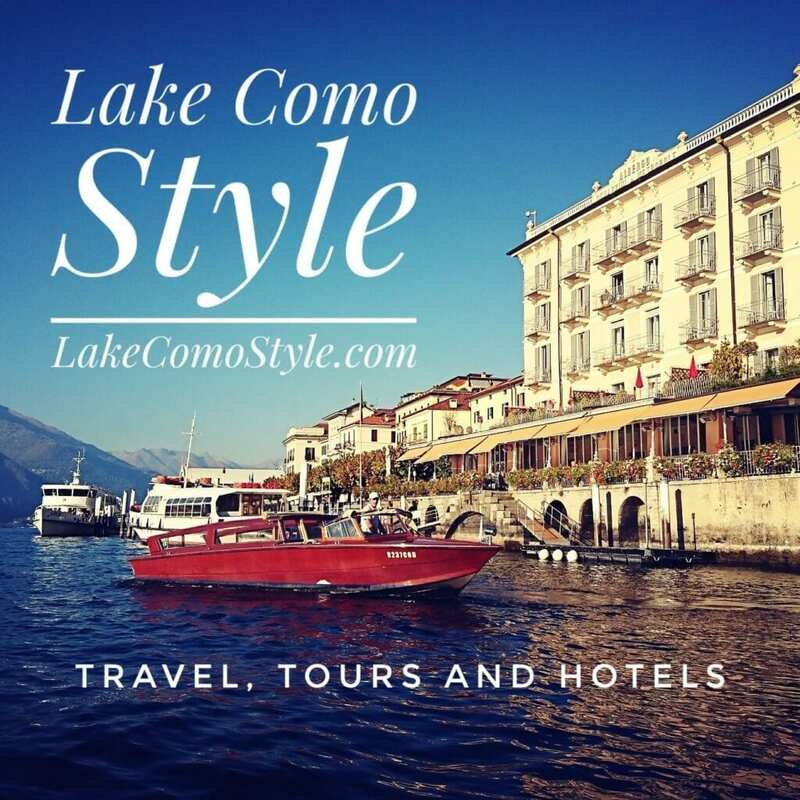 – Are you looking for a gourmet burger in Milan? We are, and we’ve found it a Denzel. They call it Art burger, I call it yummy! 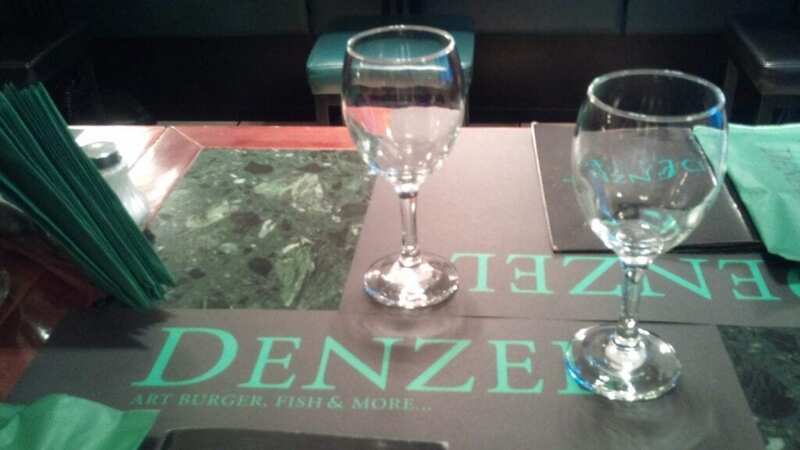 Denzel looks small when entering but it has a large dining room in the back. We sat in the charming seated area near the door. They don’t only make burgers using quality kosher meats, there are also great falafels and tahini as well as fish, chicken and vegetarian dishes. I asked if “Denzel “ was a family name and they told me it was chosen so people would remember it easily; Via Washington –Denzel Washington – “Denzel”. Try it, you’ll like it!